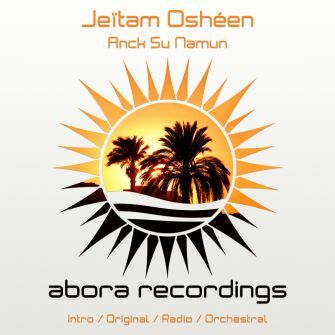 We are pleased to introduce a new face to the Abora family: this is Jeïtam Oshéen with "Anck Su Namun", out on Abora Recordings. 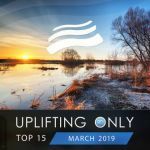 USA-based producer Jeïtam Oshéen makes an impressive debut on the label by presenting a stunning piece of uplifting trance. With strong and powerful basslines as an introduction leading into a magnificent eastern breakdown, you will immediately get immersed through the lost lands of Northern Africa, with deep and emotional vocals, carried out by oriental drums and melodies. Jeïtam Oshéen reveals all his talent with a climax that will make you dance till you drop. Also included is an orchestral mix which is a longer version of the oriental breakdown.